With greater computational power comes faster AI. Artificial intelligence has a sort of buzzword recently, and one that could be put to use in a varied number of fields. In the same manner, quantum computing has also generated newfound interest as a technological game-changer — one that could, among many uses, improve cybersecurity and even build a new internet. While both have certainly gone a long way in terms of recent developments, both aren’t yet as perfect as most want them to be. 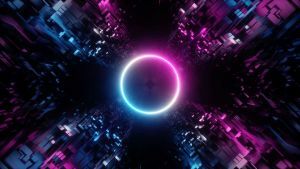 This is particularly true for AI, which in its current form is largely limited to specialized machine learning algorithms, capable of performing specific tasks in an automated fashion. According to a team of researchers from the Center of Quantum Technologies at the National University of Singapore (NUS), this process could be greatly improved by quantum computing. In a new study published in the journal Physical Review Letters, the NUS researchers proposed a quantum linear system algorithm, which would allow a much faster analysis of larger data sets through a quantum computer. “The previous quantum algorithm of this kind applied to a very specific type of problem. We need an upgrade if we want to achieve a quantum speed-up for other data,” said study author Zhikuan Zha in a press release. A quantum algorithm, simply put, is an algorithm designed to run in a realistic quantum computing model. Like traditional algorithms, quantum algorithms are a step-by-step procedure; however, they use features specific to quantum computing, such as quantum entanglement and superposition. Meanwhile, a linear system algorithm performs computation using a large matrix of data. It’s a task that’s also more apt using a quantum computer. “There is a lot of computation involved in analysing [sic] the matrix. When it gets beyond say 10,000 by 10,000 entries, it becomes hard for classical computers,” Zhao explained in a statement. In other words, a quantum linear system algorithm offers a much faster and more heavy-duty computation than what classical computers can perform. The first version of a quantum algorithm, which was designed in 2009, started research into quantum forms of AI and machine learning. In other words, with the greater computational power quantum computing offers, AI can perform better and much faster. “Quantum machine learning is an emerging research area that attempts to harness the power of quantum information processing to obtain speedups for classical machine learning tasks,” the researchers wrote in their study. Whether this translates to smarter AIs, however, is an entirely different matter. 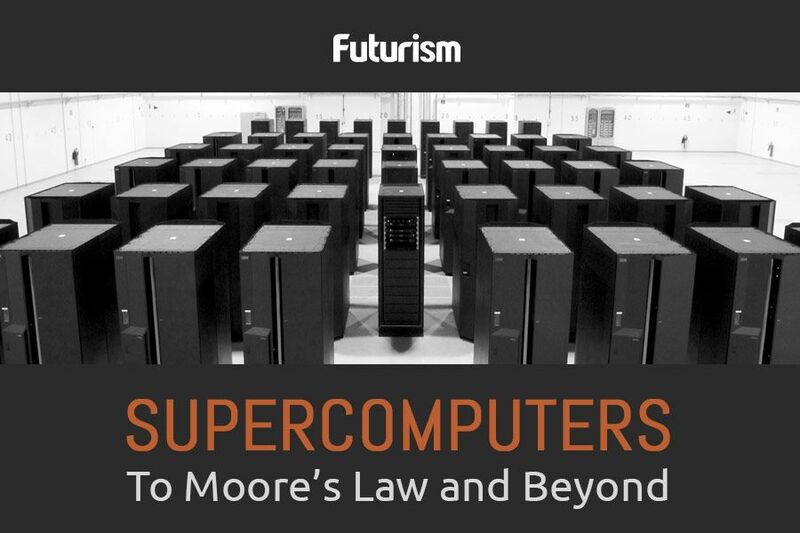 Today’s AI systems and their machine learning algorithms are already capable of huge amounts of computing. The process by which these algorithms run through their data sets — which usually include a ton of information the AI has to sift through — would definitely get a boost from quantum computing. Of course, before the algorithm designed by Zhao and his colleagues could find meaningful use, we first have to develop better quantum computers. With all the work that’s being done on that front, it might not take along before this concept becomes reality. “We’re maybe looking at three to five years in the future when we can actually use the hardware built by the experimentalists to do meaningful quantum computation with application in artificial intelligence,” Zhao said in the press release. Meanwhile, his team plans on soon conducting a proof-of-principle demonstration of their algorithm with an experimental group.